Maggie is an apprentice Gatherer. She lives in a world much like our own where magic is finite; there’s only so much of it in the world. The Gatherer’s job is to gather magic when a person dies. They are able to collect the magic so that it doesn’t get into the wrong hands. Magic is neutral but it is a little bit drawn to the dark side. Someone said something about cookies… These stories are about Maggie, her work, and her adventures. I hope you enjoy them. Ms. McArthur has quite a talent for weaving magic into a modern world, making it all seem natural, even though unnatural events test the main character Maggie, and her newly formed band of magical friends. The story grips you from the first page, plunging you into a world of magic. Maggie is an apprentice Gatherer. When magic users die, she collects their magic so that it doesn’t end up in the wrong hands. It’s her job, so death doesn’t bother her much…until she finds a Weaver who has been murdered for his magic. Along with her mentor, some new friends, and only her own powers to keep her safe, Maggie searches to find the killer and understand the Weaver’s fate. In “The Magician’s Secret,” we come back to Maggie and the crew about a month after “The Weaver’s Fate.” Jordan has come back into town, this time without Gabrielle. Maggie, Jordan, and Julius visit a traveling carnival passing through, but where they expect to find stage tricks and high-priced hot dogs, instead they find a twisted web of magic, debts owed, and mysterious fortunes. Dead magic users are washing up on the shore, their magic ripped away by mysterious creatures. A ship floats in the sea, abandoned. Maggie and Jordan race against the forces of nature and magic. Can Maggie stop the killer before it’s too late? 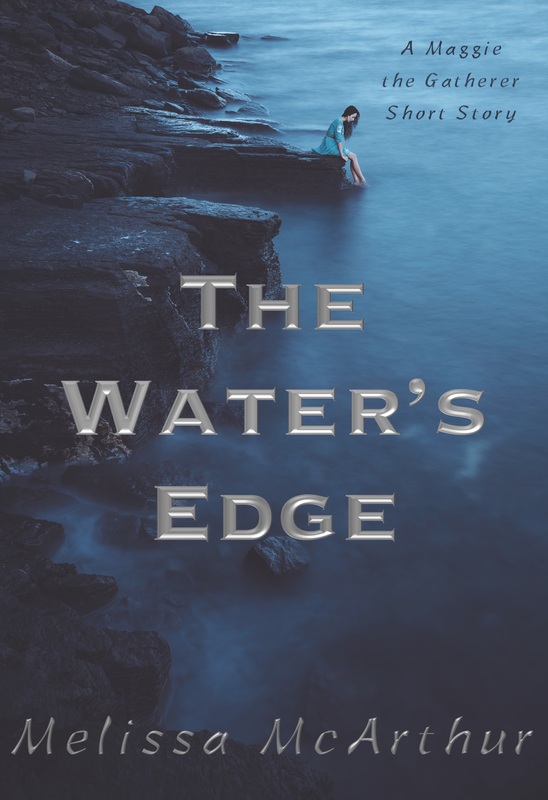 Find out what lies at the water’s edge. Maggie is an apprentice Gatherer, one who collects the released magic when a magic user dies. Her world is a dangerous one where magic is finite and can easily fall into the wrong hands. Her job is to keep it safe, a job that becomes all too difficult when murder brings a man named Jonathan into her life. He is seeking power in the vilest ways and won’t stop until he has what he wants: redemption. 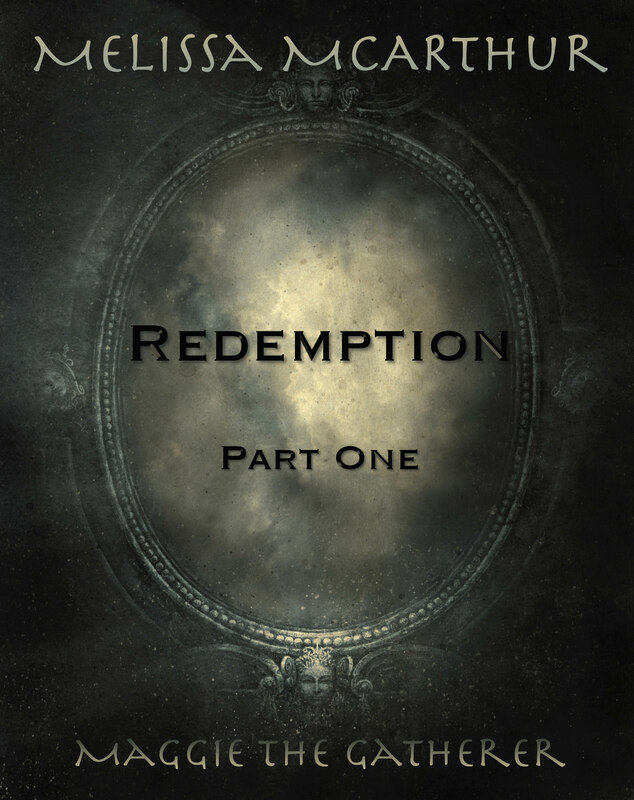 Redemption: Part One is a collection of three previously published short stories.